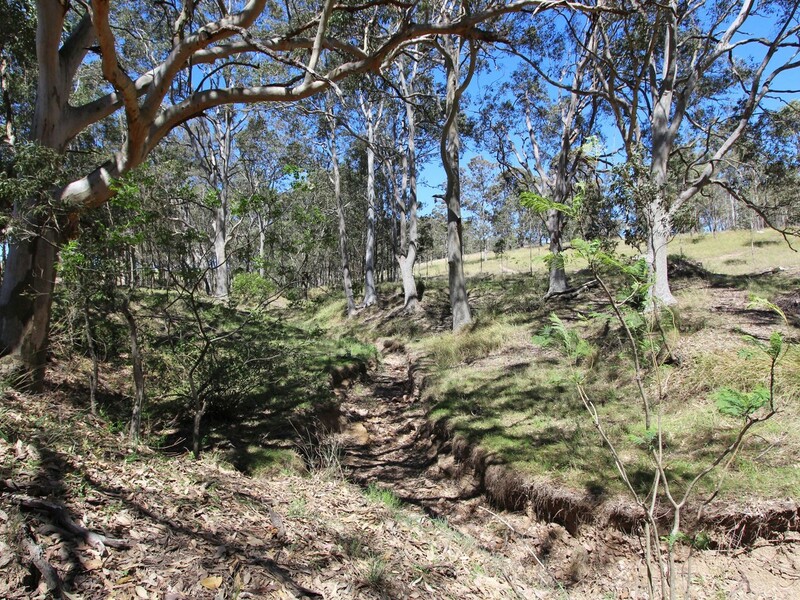 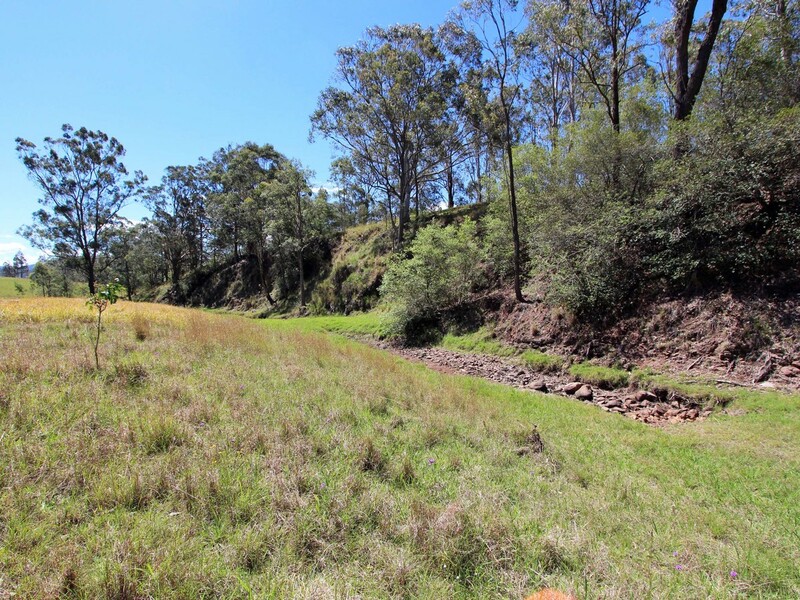 If you are looking for a piece of land with a bit of character, this 44 acre parcel is in an excellent location, has stunning Northerly views and is gently undulating with two seasonal creeks. 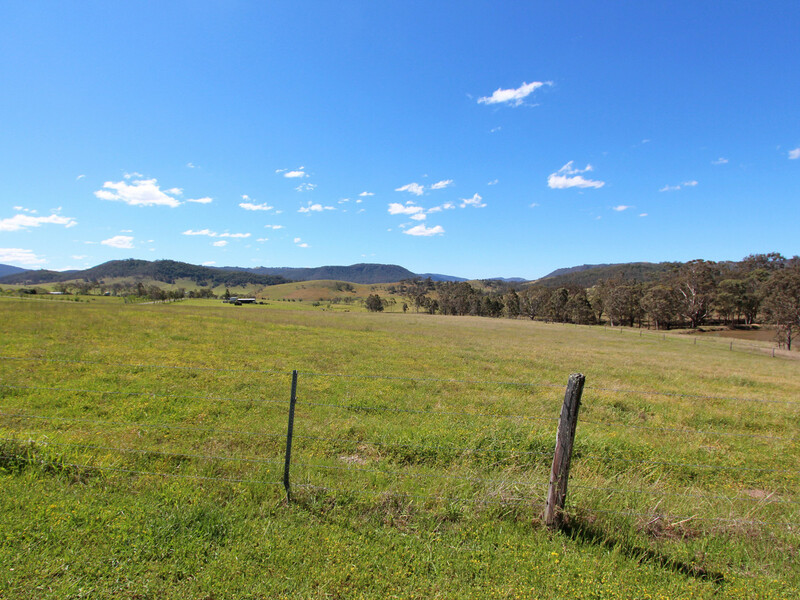 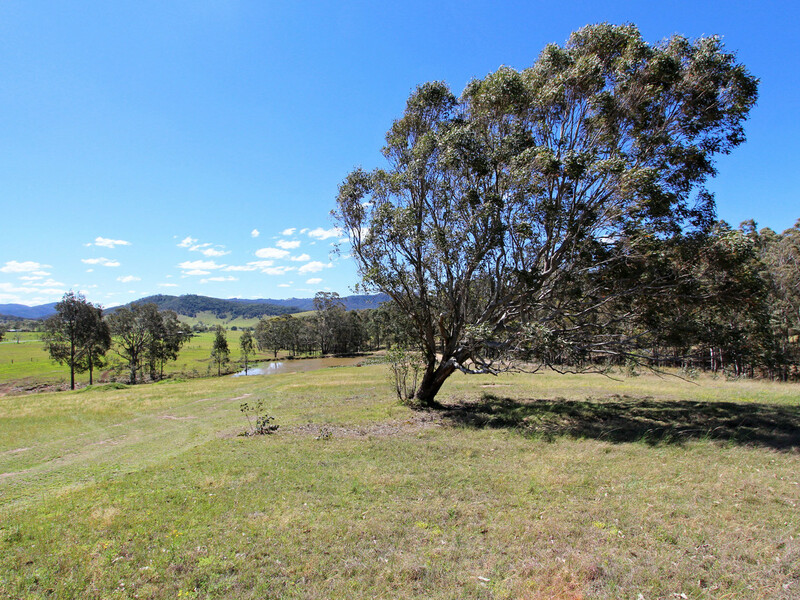 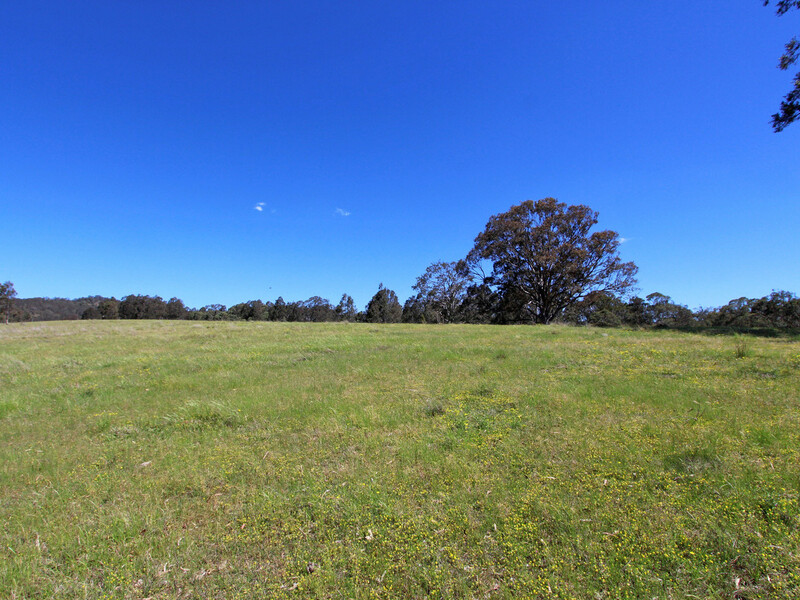 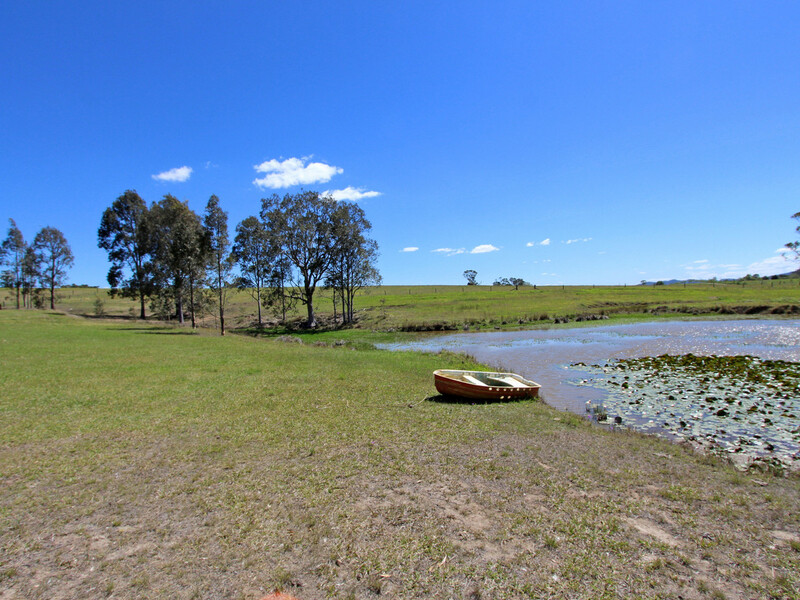 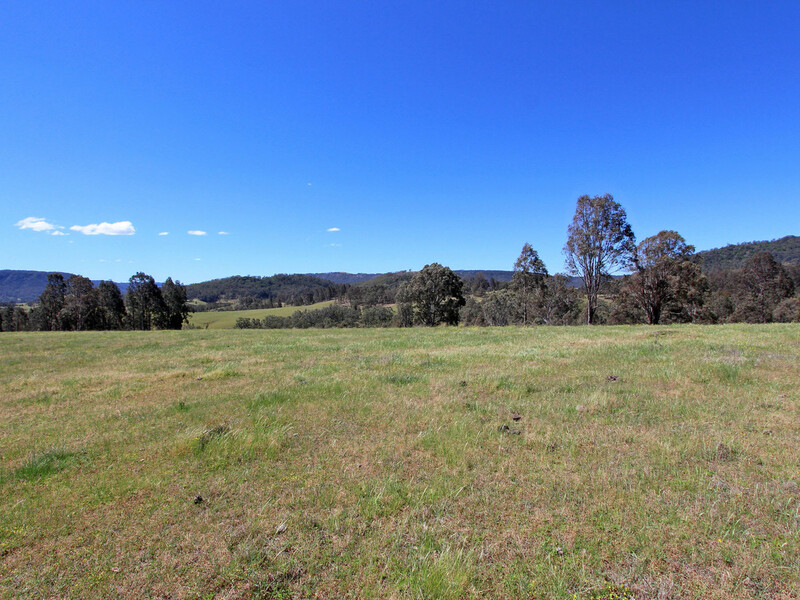 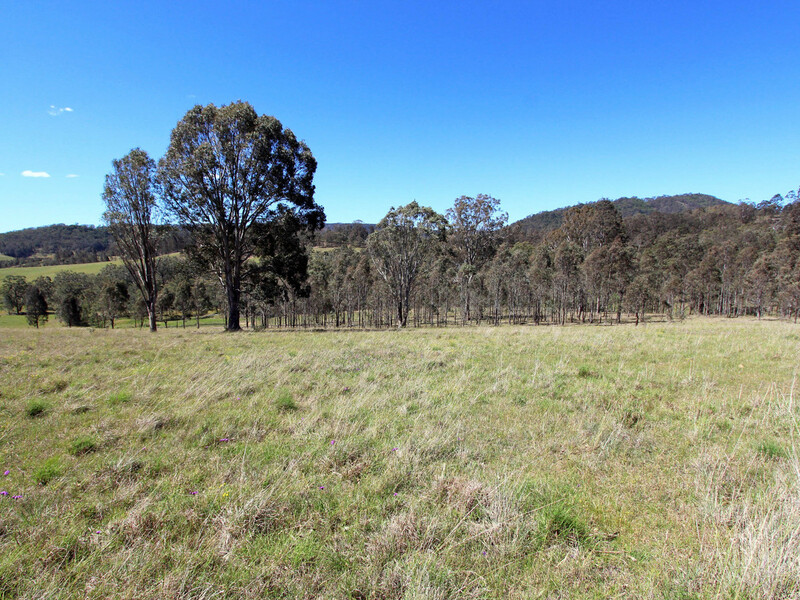 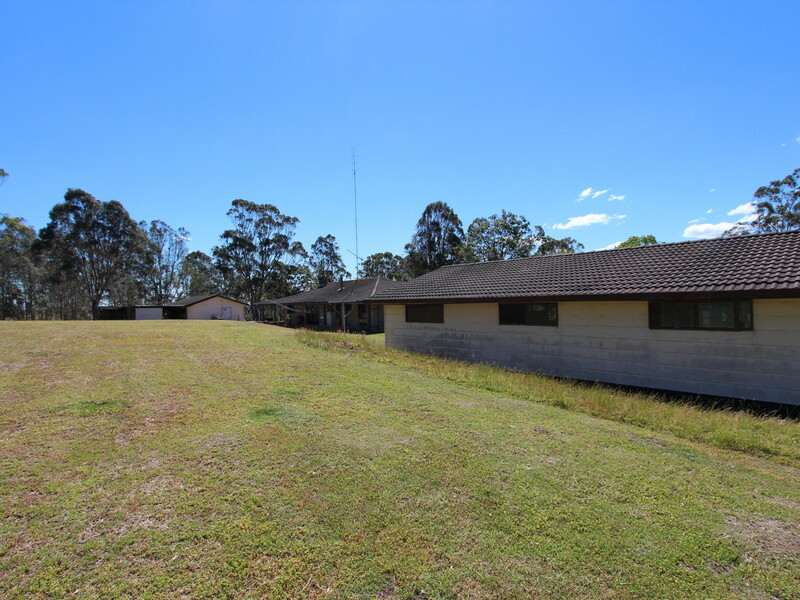 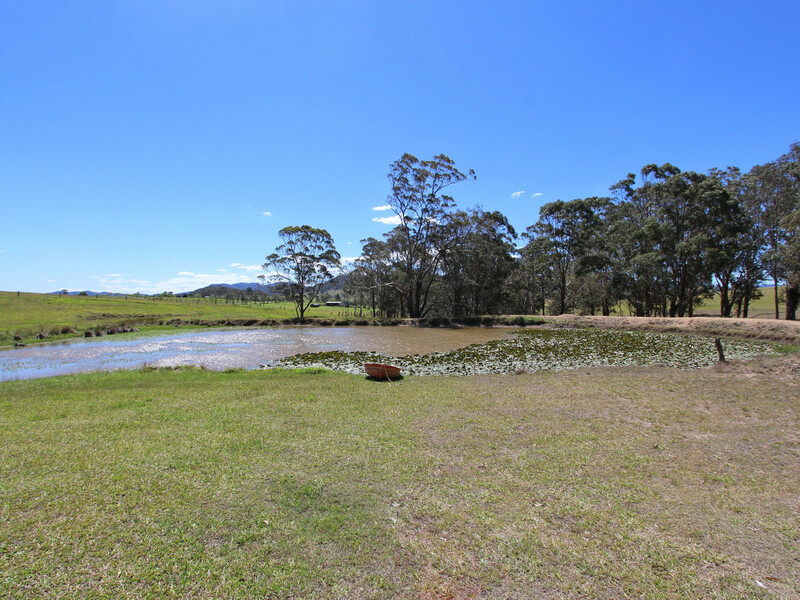 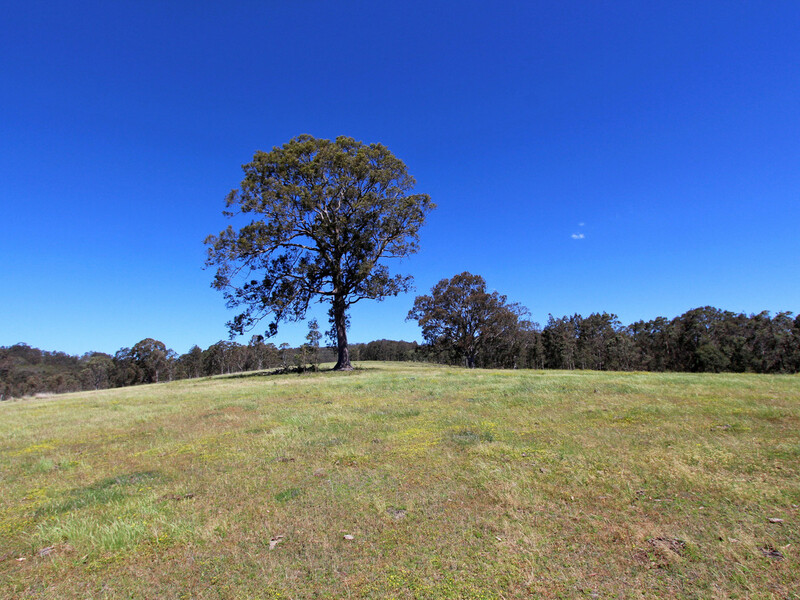 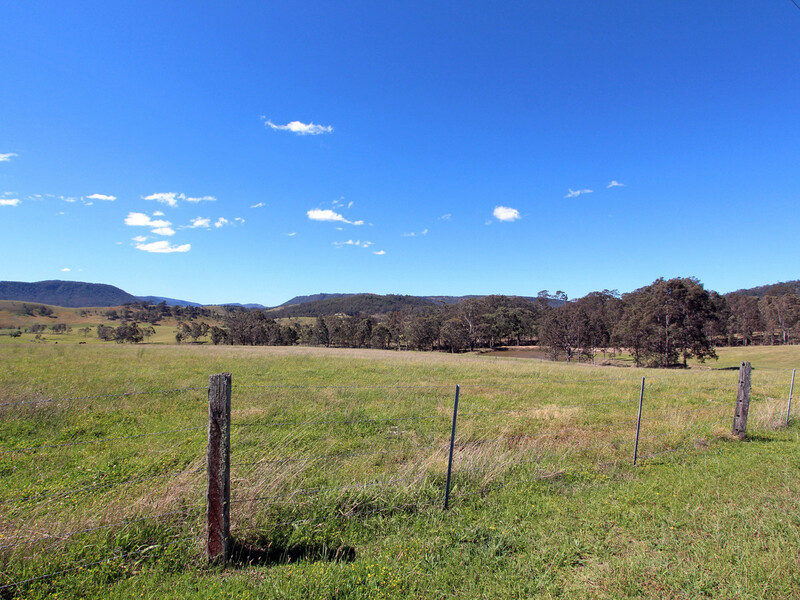 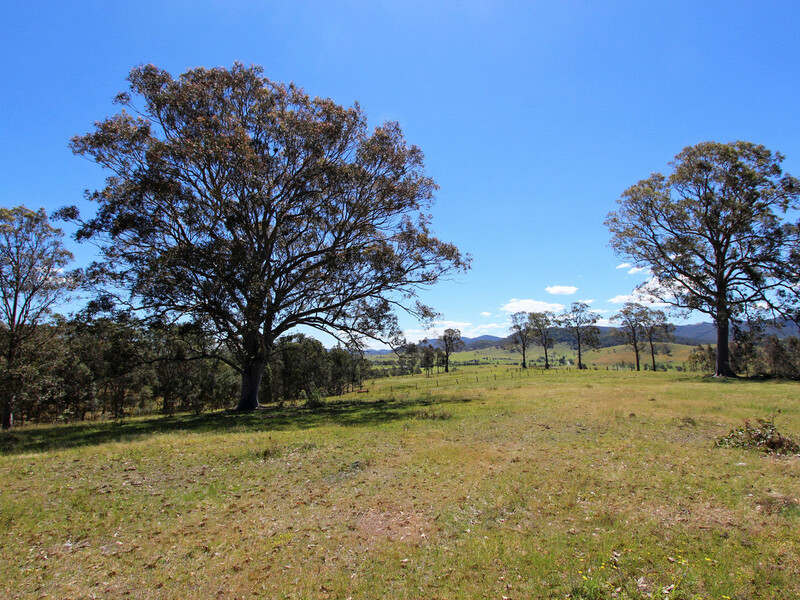 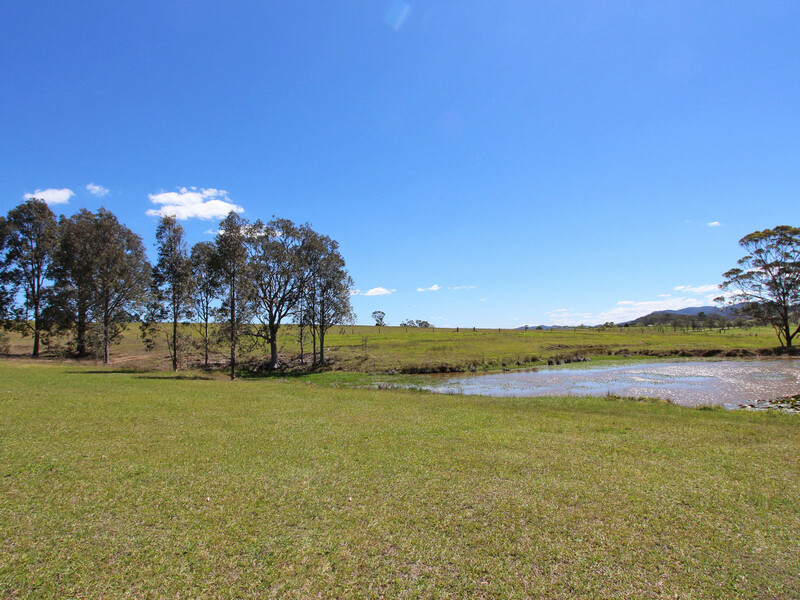 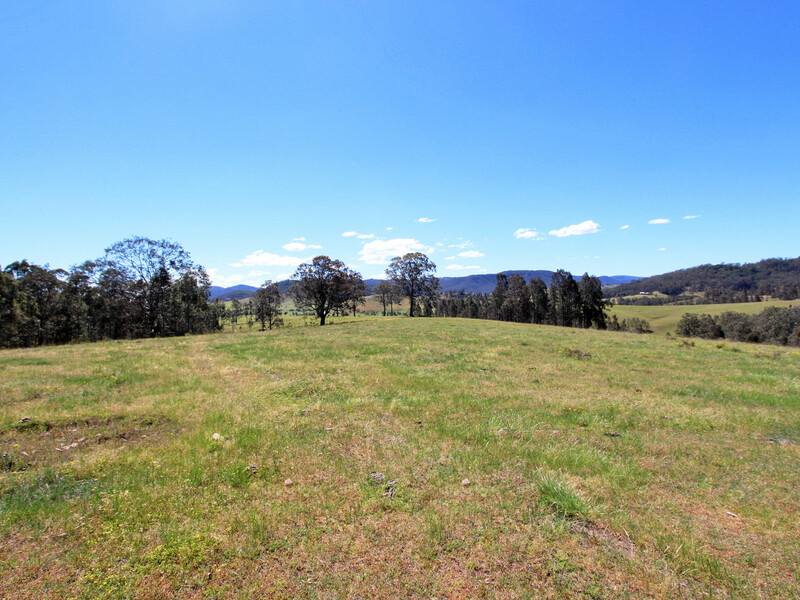 Fenced into three paddocks with two stock dams, one being ideal for swimming and canoeing, the property is under 30 minutes drive from Maitland, Singleton and Cessnock and approximately 15 minutes from Lovedale’s wine district and the Hunter Expressway. 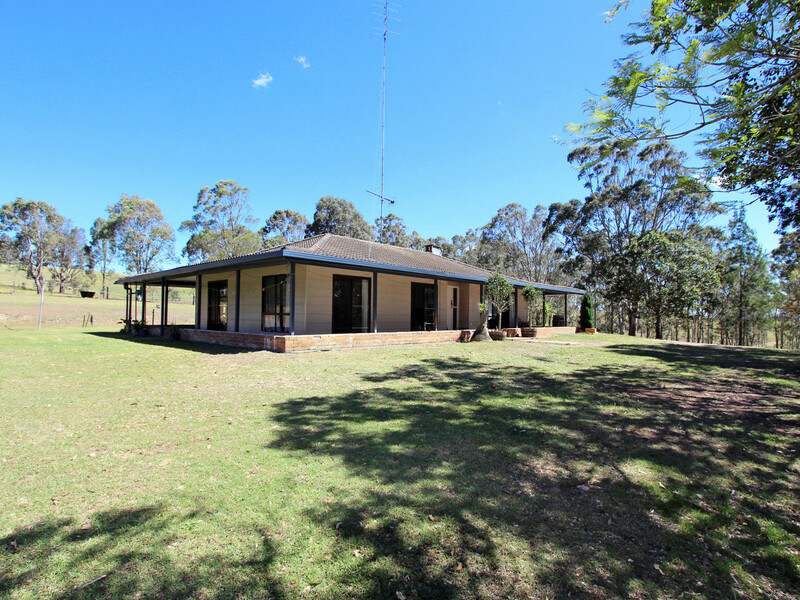 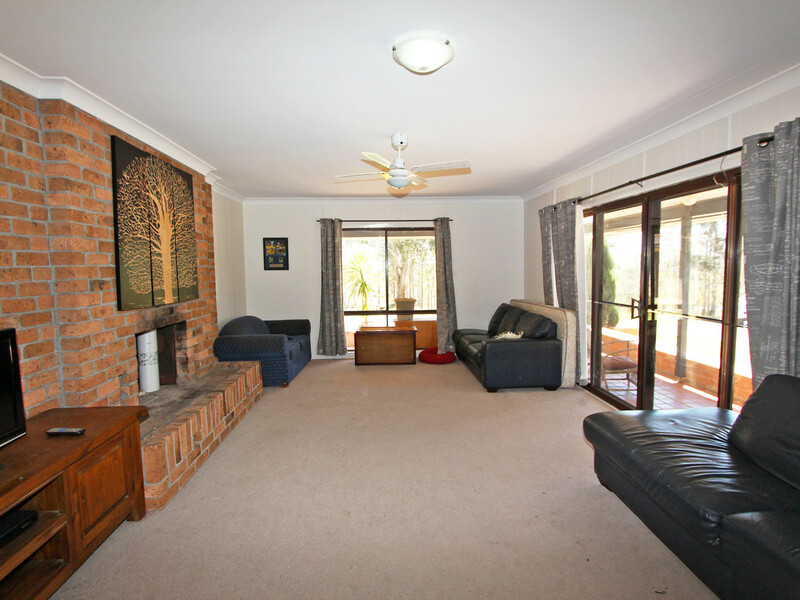 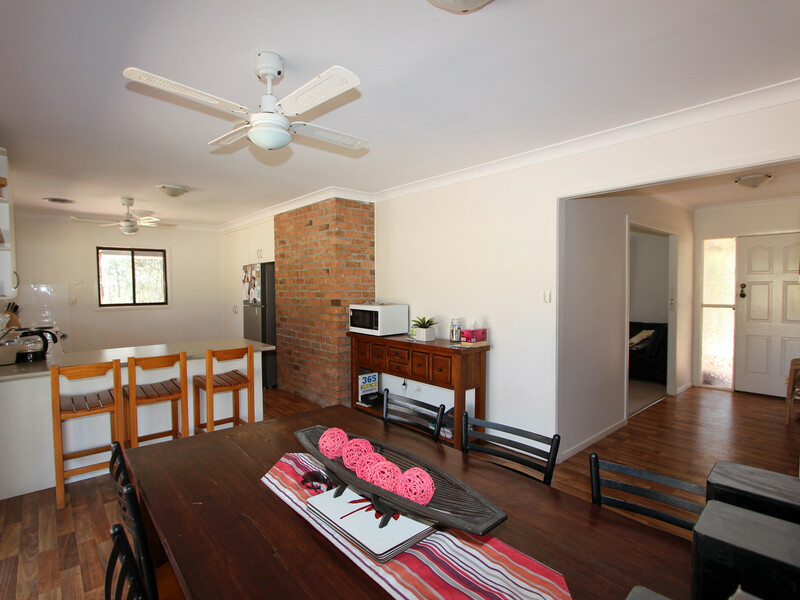 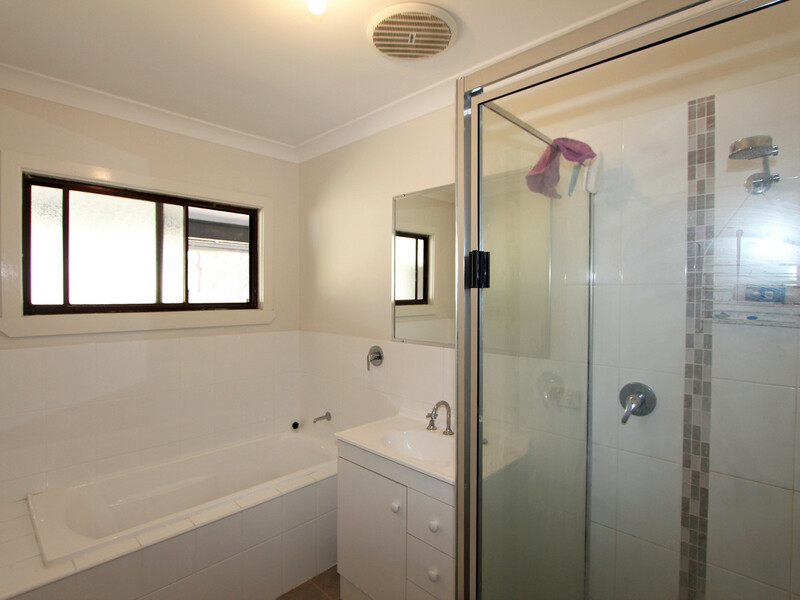 A tidy three bedroom country home with combustion and open fire places and wrap around verandah is privately set from the road. 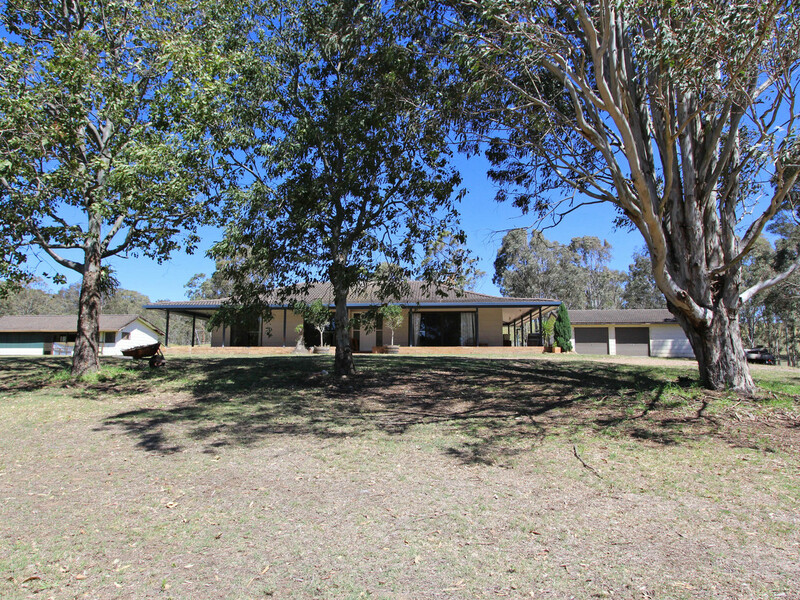 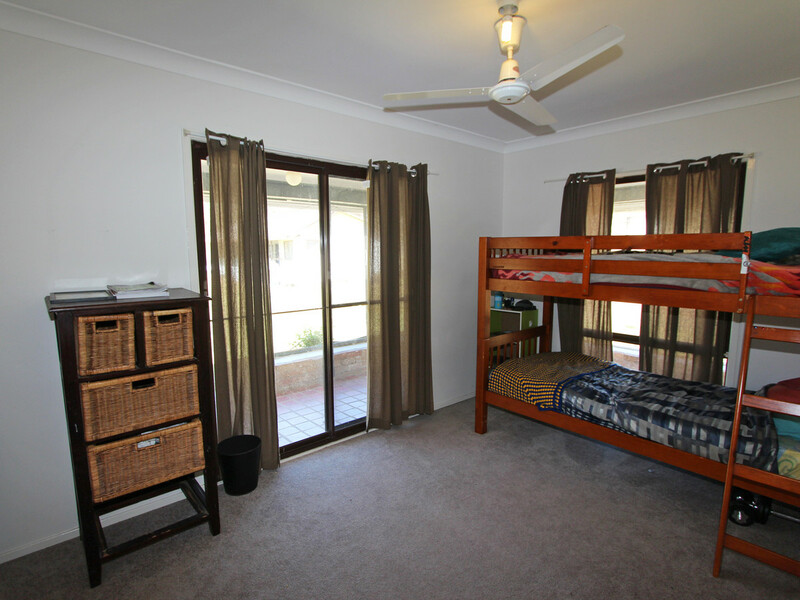 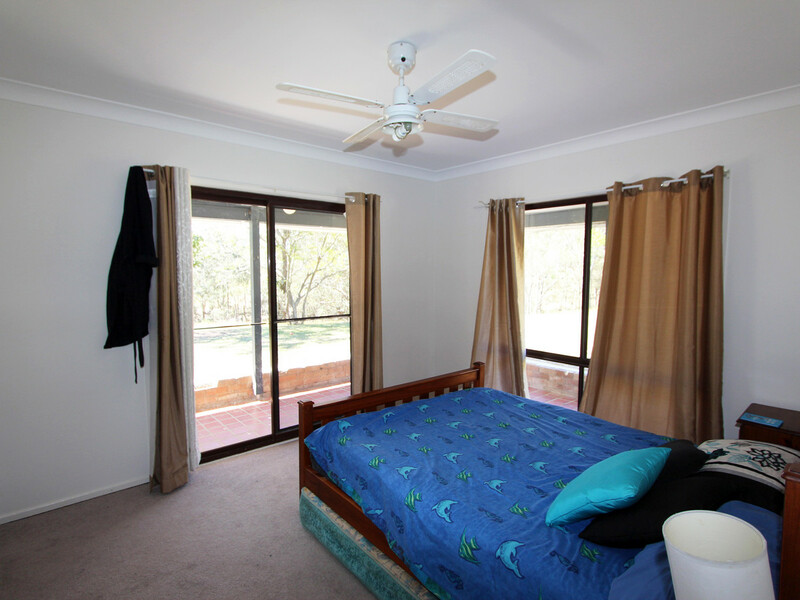 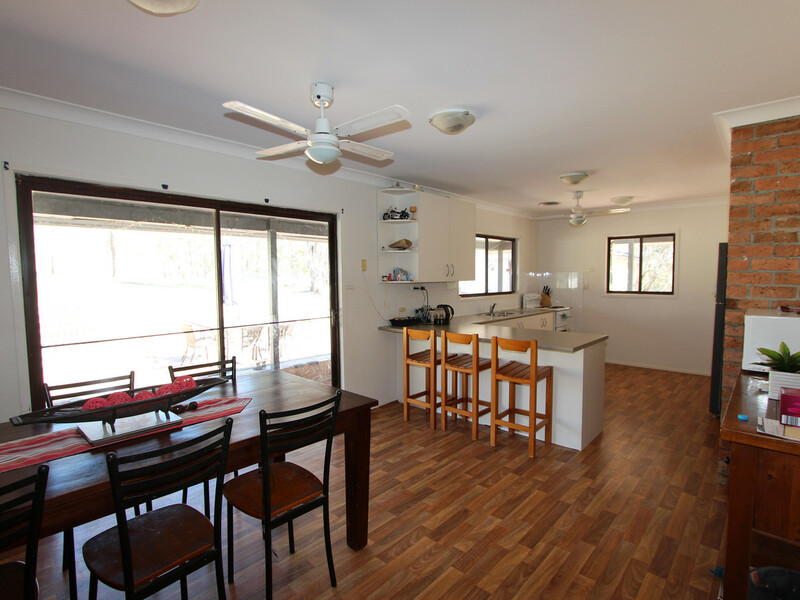 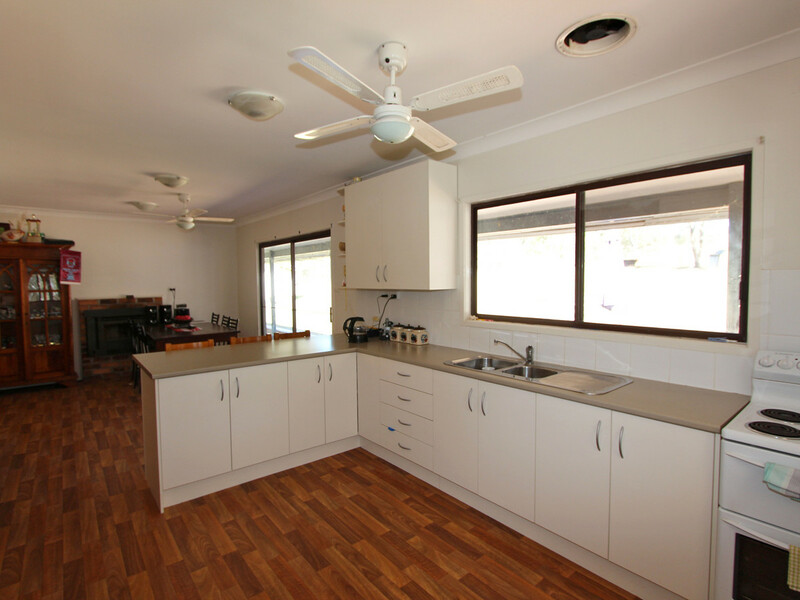 Adjacent to the home, there is a double garage with concrete floor, power and dog kennels at the rear. 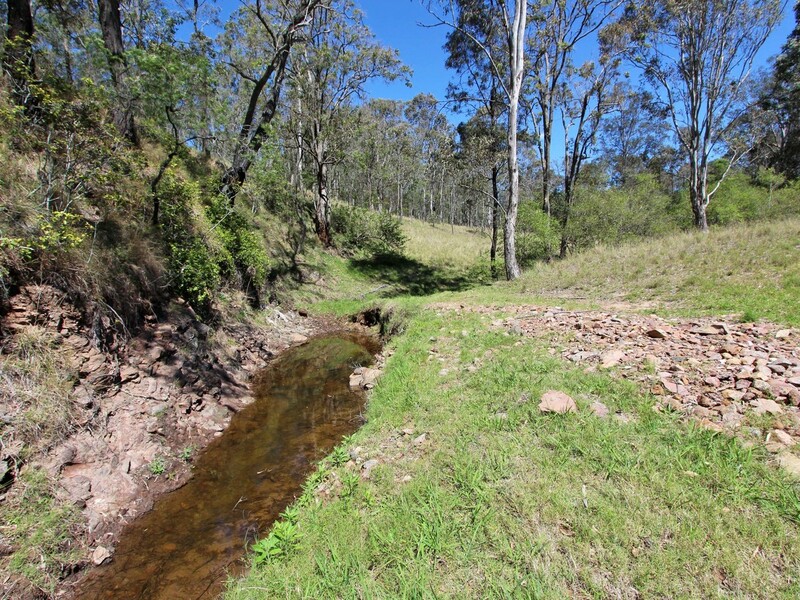 Ideal for a couple of cows, horses, little and big kids with bikes and plenty of good old fashioned outdoor fun.